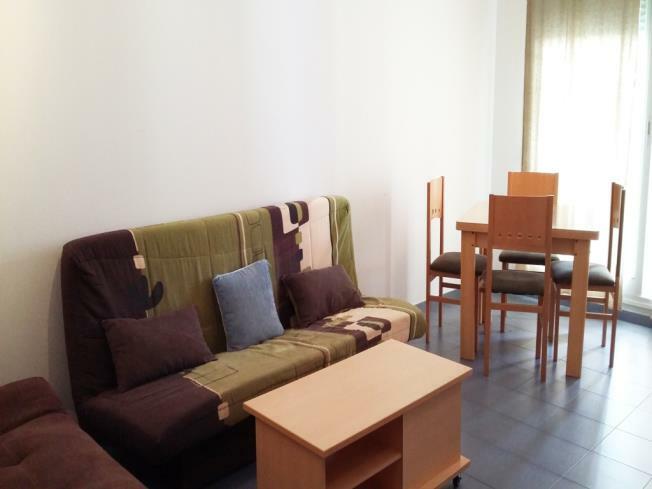 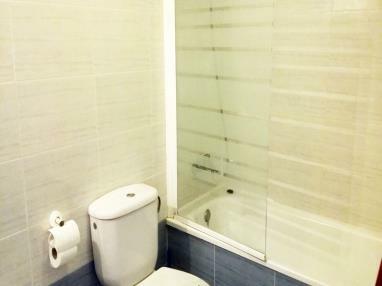 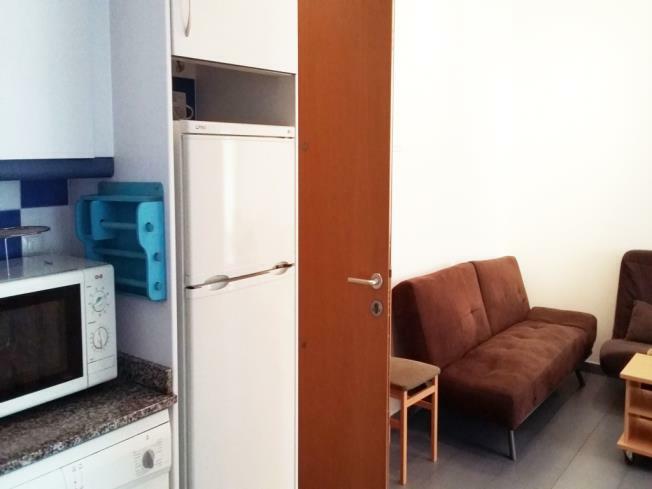 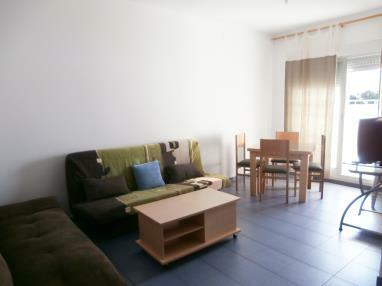 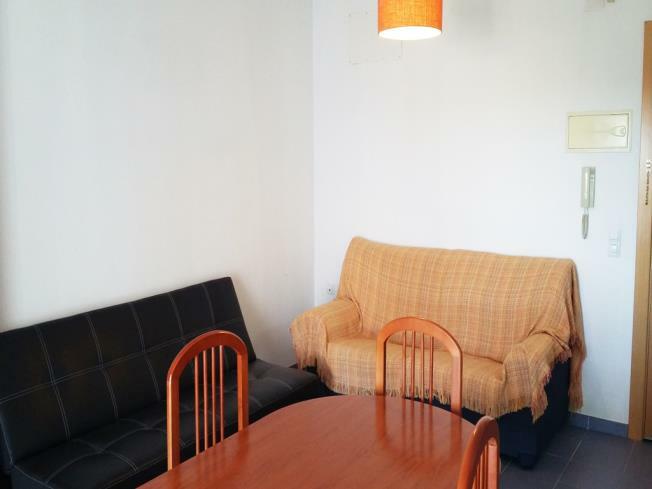 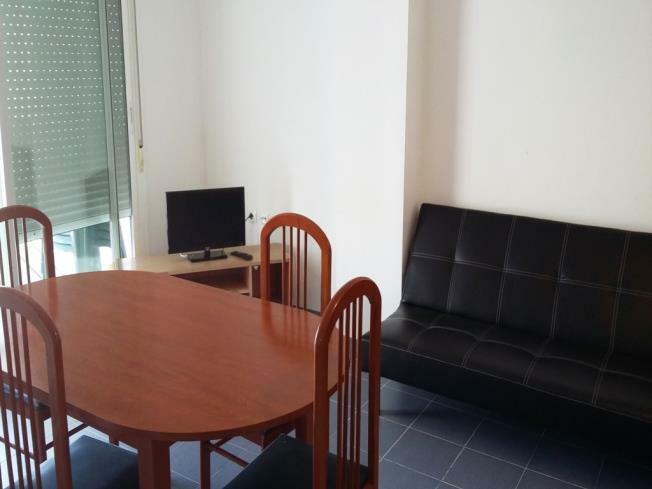 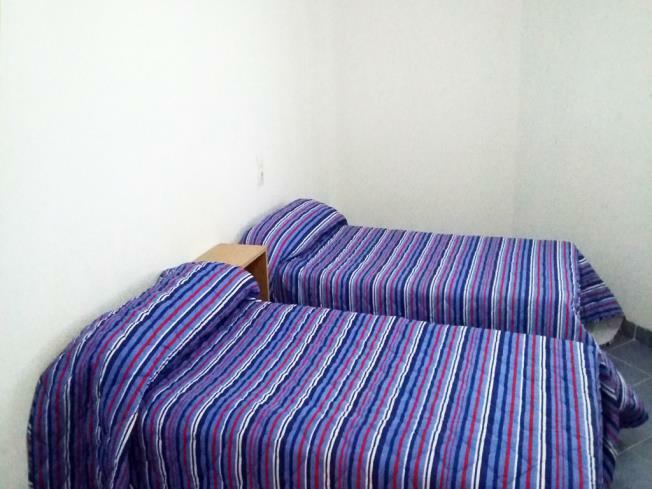 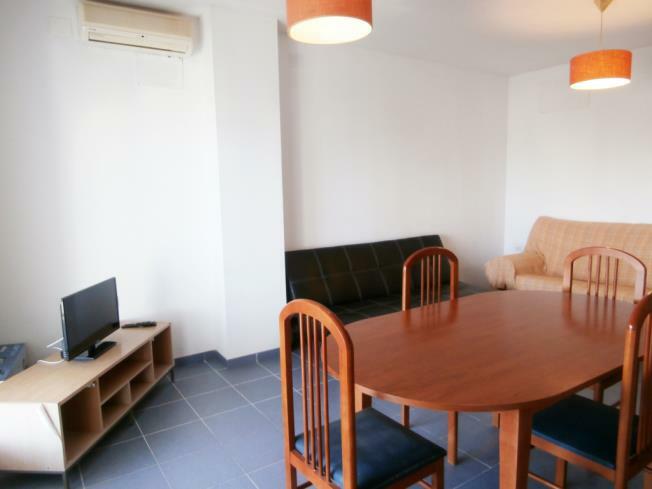 - 6/8 apartments with 3 double rooms (double bed or two single beds) and a two seater sofa-bed in the sitting/dining room; they can accommodate up to 8 people. 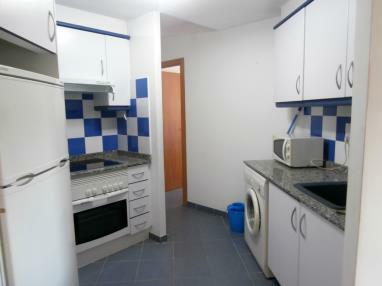 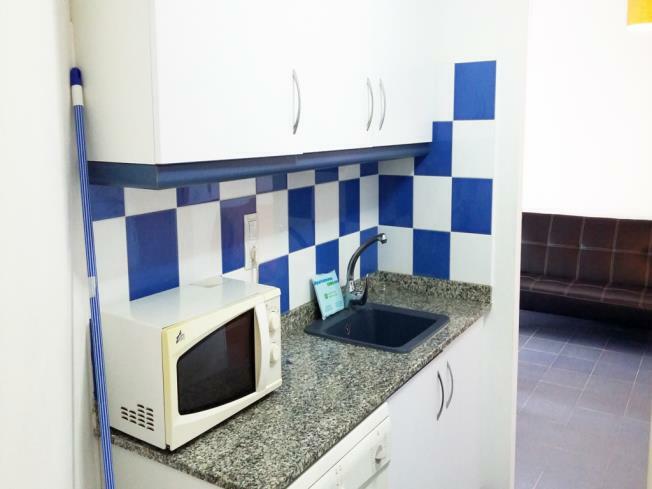 All the apartments have a fully-equipped kitchen with sufficient kitchenware for all guests. 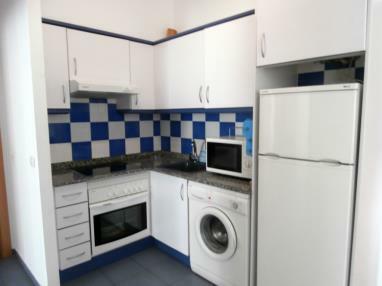 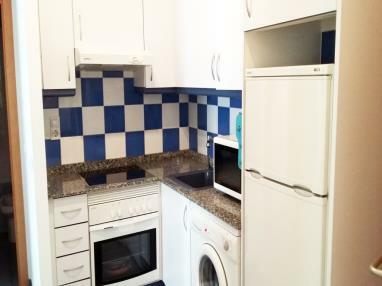 Kitchens have a fridge, washing machine, microwave, ceramic hobs and a coffee maker. There is a television in the sitting/dining room, full bathroom and terrace. 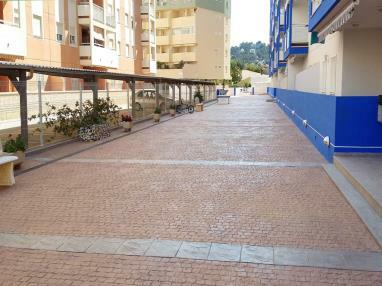 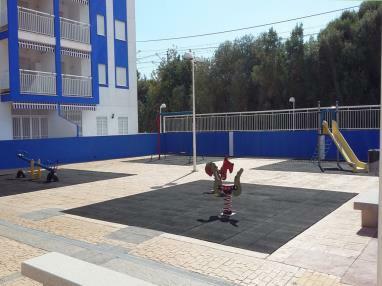 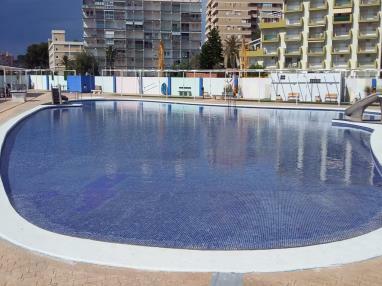 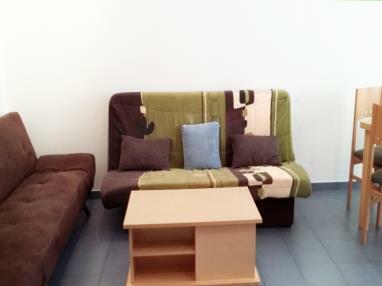 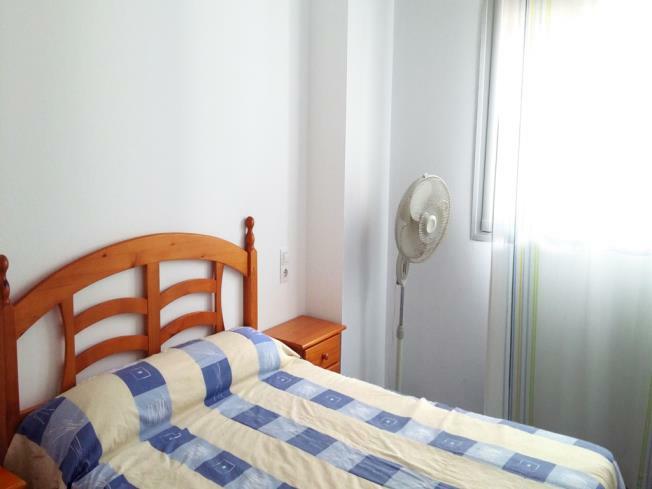 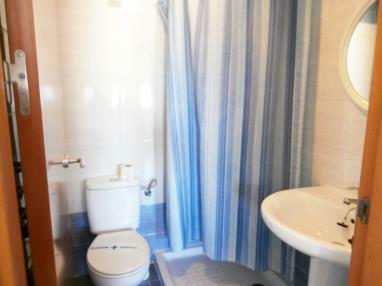 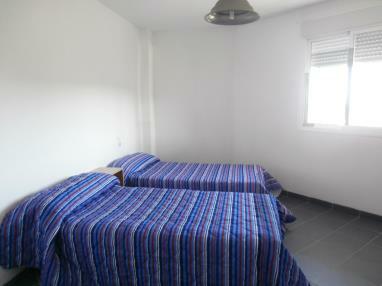 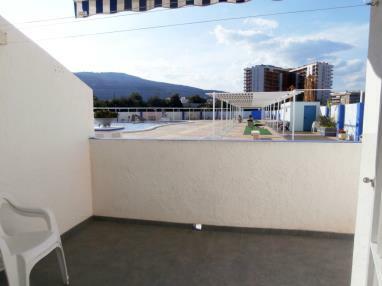 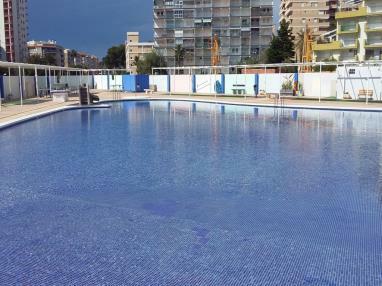 Apartments in the Apartamentos Mar de Oropesa 3000 complex have air conditioning (supplementary charge). 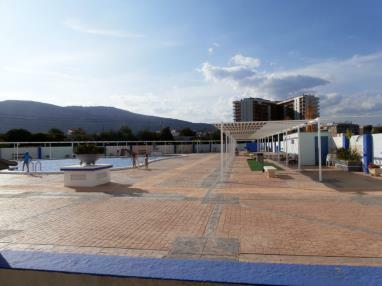 The complex also has a swimming pool and a children's play area. 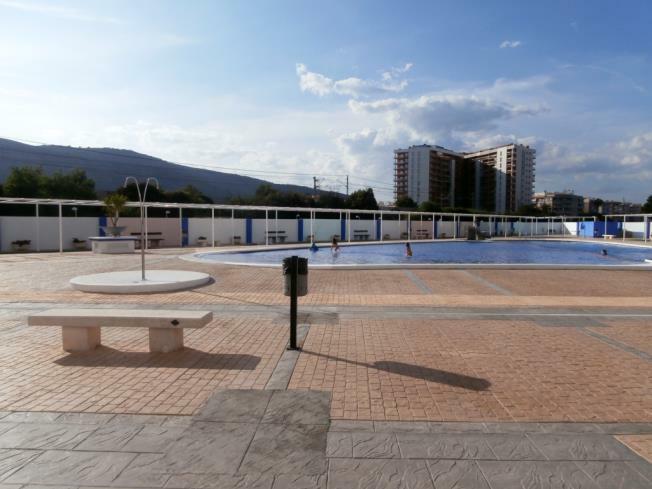 Animals are welcome on request (supplementary charge) making these apartments the perfect choice when travelling to Oropesa del Mar with your pet. 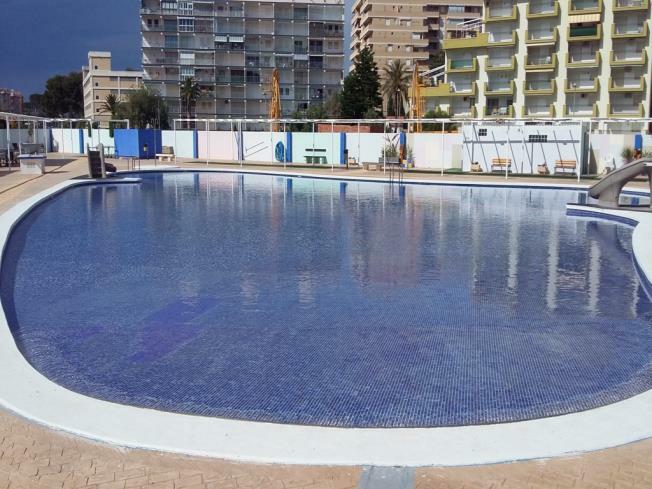 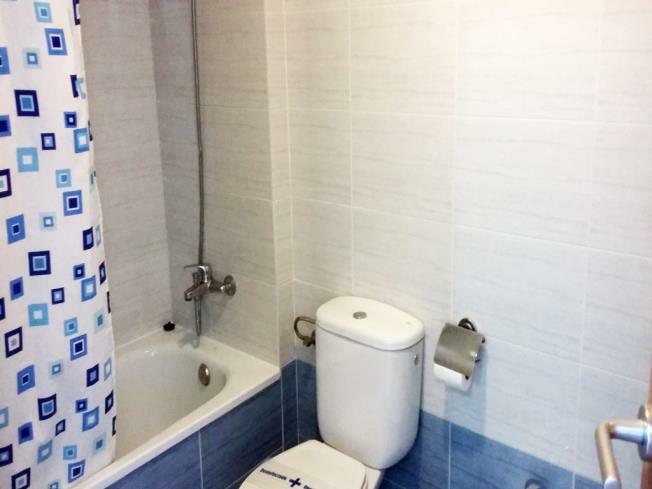 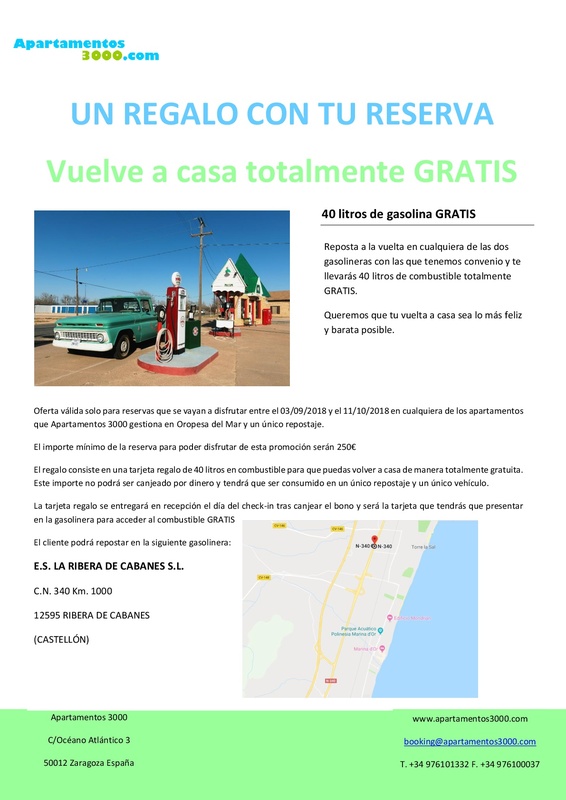 The Apartamentos Mar de Oropesa 3000 complex is in a residential area with good facilities close by, such as supermarkets, bars and restaurants. 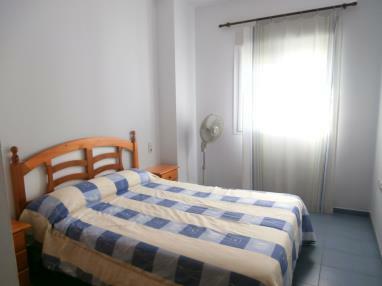 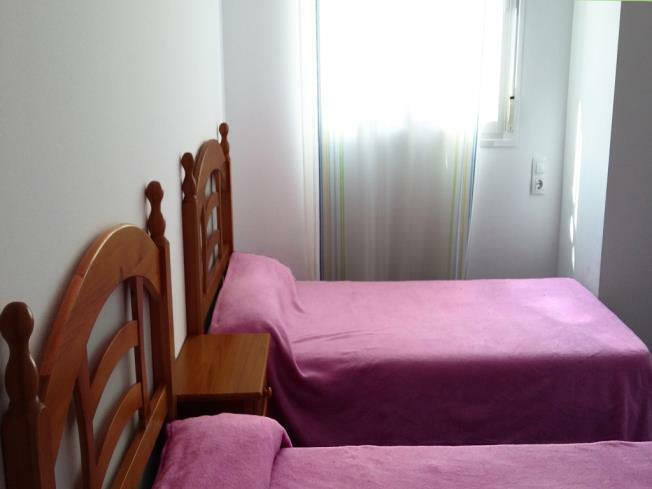 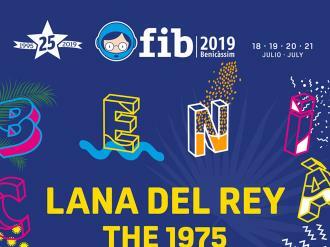 The apartments are just metres from the seafront walk, which runs next to beautiful La Concha beach.